Here we have a classic scene fvro the famed Alice and Wobderland ((One of my favorite books and scenes)) featuring not one... but TWO anthro's!!! The Doormouse and the March Hare. Fennec goes to brush his teeth, getting ready for bed, only to realize he had walked in on Colifox and Blackwlf getting ready for bed as well...brushing their teeth with slightly different toothbrushes. Colifox and Blackwlf are copyright their players. 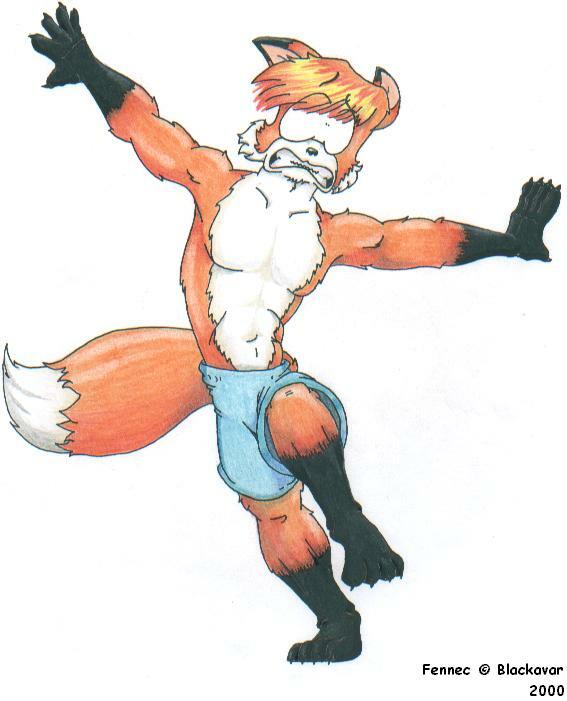 Just a colored pic of Fennec running around in his silky, blue boxers. 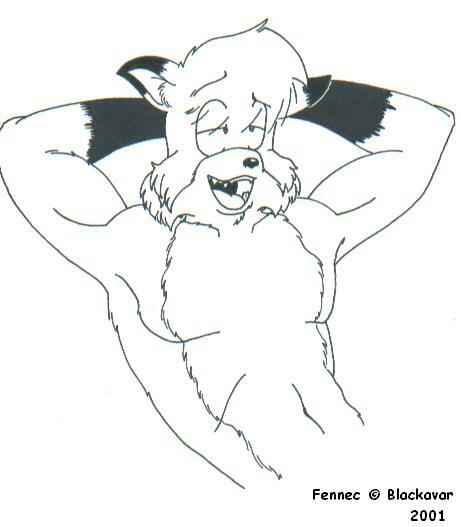 My furry character, Fennec. He is one of three main characters in a furry comic that is in developement right now with a friend of mine. 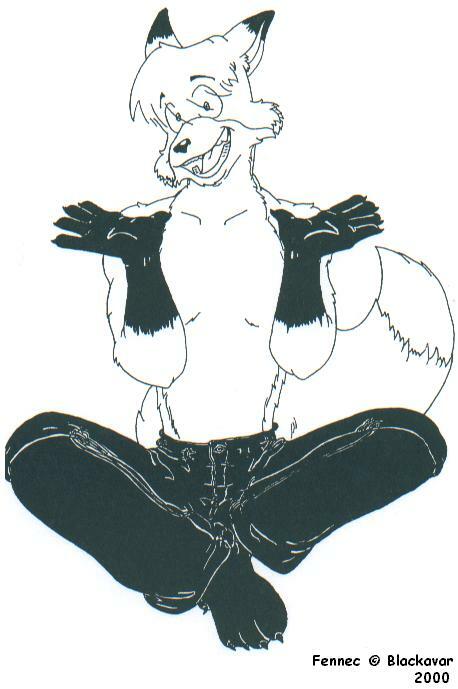 The Main jist of it is, Two gay furs (Colifox and Blackwlf) and one straight fur (Fennec) living in an english flat.....endless laughs, lol.